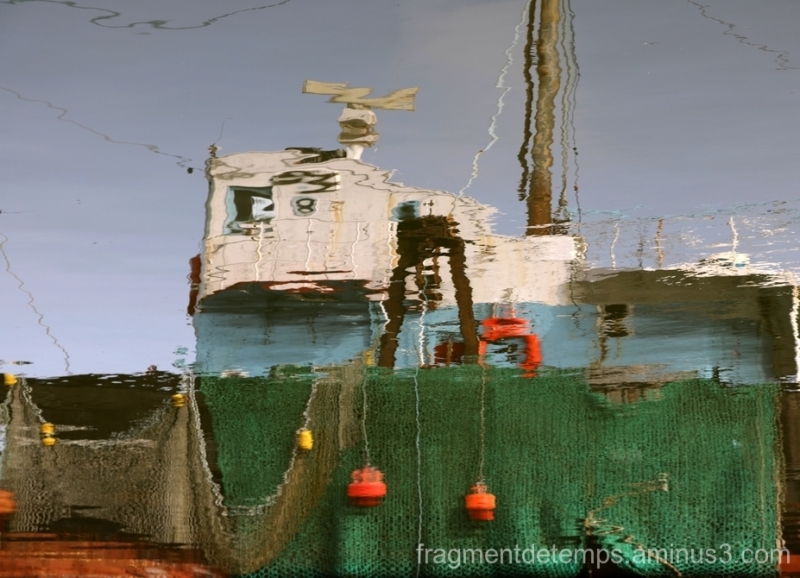 Mickaël D (CHERBOURG, France) on 18 March 2016 in Abstract & Conceptual and Portfolio. A clever and effective inversion . .